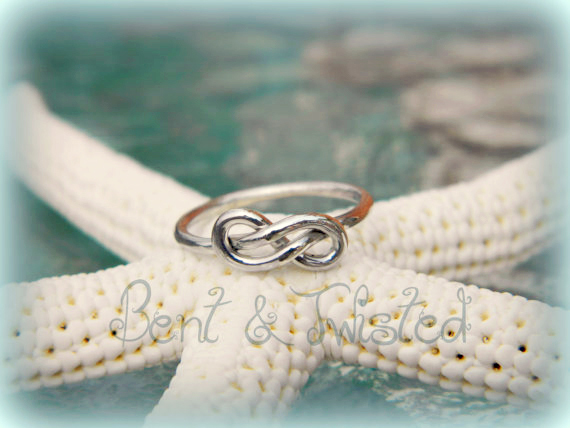 Simple and trendy silver infinity knot Ring! 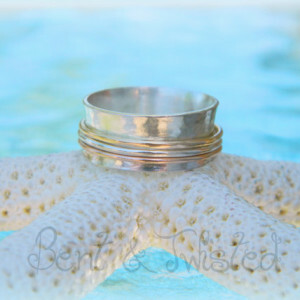 Simple and trendy silver infinity knot Ring! 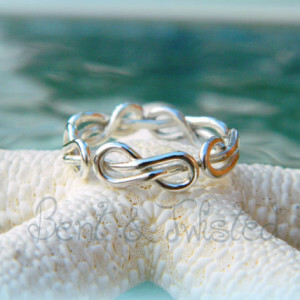 This beautifully simple and classic figure 8 design features a true infinity knot, and represents never-ending love, friendship, or connection to someone. 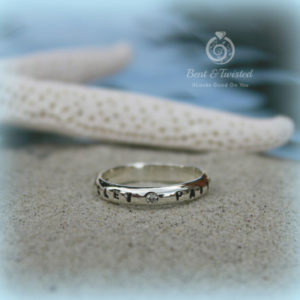 These rings are given as friendship or sister rings, or even promise rings. They hold a special sweet meaning. Created by Ultimate Architect. 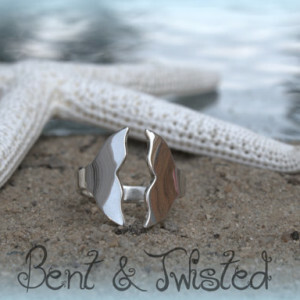 Copyright © 2019 Bent & Twisted.